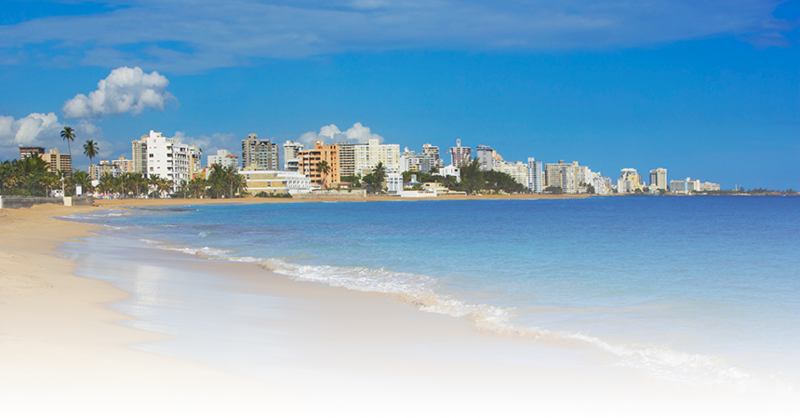 With direct service to and from the island we offer safe and reliable Puerto Rico Auto shipping. You can count on Coastal Auto Shipping to safely ship your car at affordable prices! 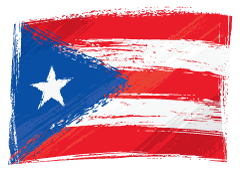 There are a couple of options available when shipping a vehicle to Puerto Rico, port-to-port auto shipping, door-to-port auto transport and port-to-door auto shipping. With port to port service, your vehicle will be transported on a ship from the Port of Jacksonville,Fl in the United States to the Port of San Juan,PR. With door to port service, your vehicle will be picked up and loaded on a auto hauler directly from your residence or business which you provide and shipped on a large transport vessel to the Port of San Juan,PR. Northbound services from San Juan to the U.S are also provided. Additional fees will be applied if land service is to be included in your order when shipping back to any of the 48 State in the mainland. The import tax is payable upon arrival. If you need the latest import tax, call the number below to confirm if any taxes are to be paid. A $10 voucher is needed from your nearest Tax Collection Office in Puerto Rico or Colecturia. When the car is being dropped off at the terminal, a copy of both the title and registration will be needed.